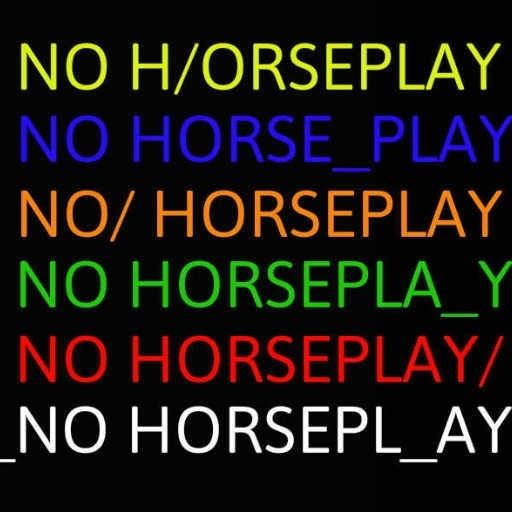 He said no horseplay. 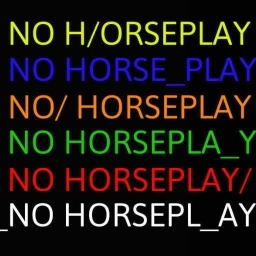 So I Horseplayed. Nuff said.